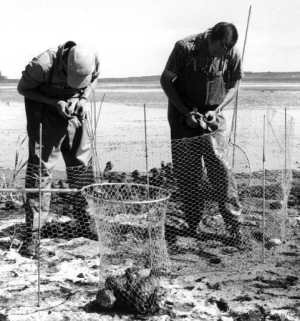 The agreement establishing the Kansas Cooperative Fish and Wildlife Research Unit in 1991 stated that the purpose was to... "provide for active cooperation in the advancement, organization, and conduct of fish and wildlife research, graduate education, in- service training, technical assistance, public relations, and demonstration programs" (Cooperative Agreement, Section II, Purpose). Unit research contributes to understanding ecological systems within the Great Plains. Unit staff, collaborators, and graduate students conduct research with both natural and altered systems, particularly those impacted by agriculture and energy production. Unit projects investigate ways to maintain a rich diversity of endemic wild animals and habitats while meeting the needs of people. The Unit focuses on projects that involve graduate students, and the research needs of cooperators are given priority. Unit professionals function as faculty in the Division of Biology at Kansas State University. 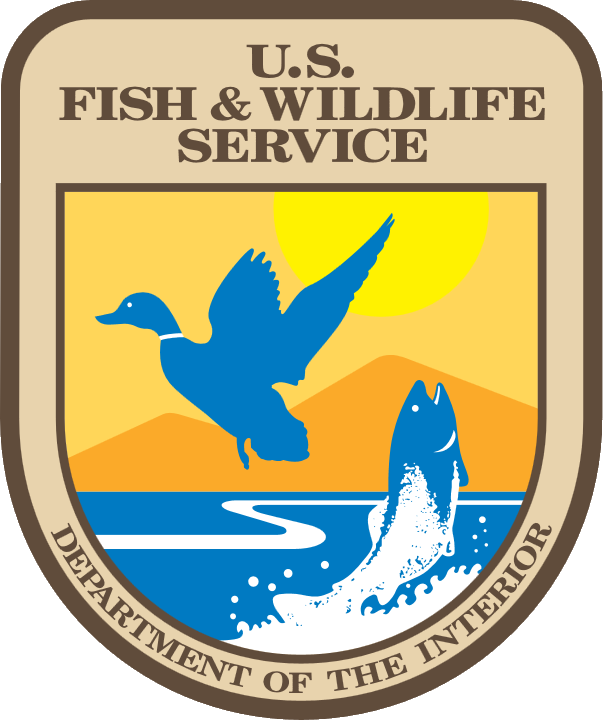 Unit professionals work with state and federal agencies, private industry, nongovernmental organizations, and interest groups to develop and conduct projects. Partnership projects are common where graduate and undergraduate students, and Unit staff work with multidisciplinary teams, often including other university faculty members and specialists from collaborating groups.